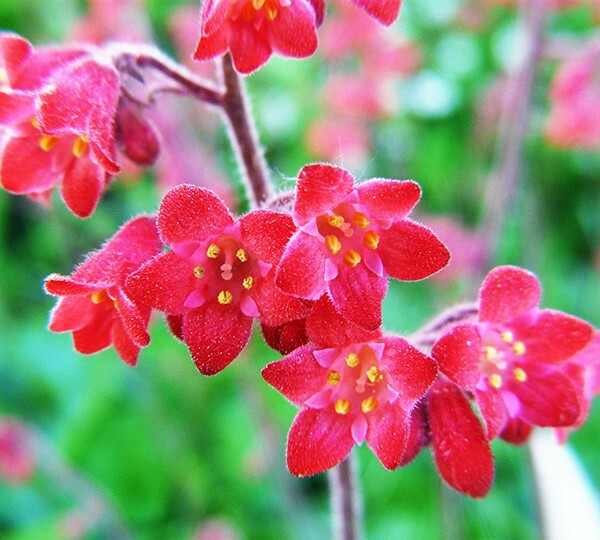 Heuchera is a genus of herbaceous perennial plants in the family Saxifragaceae, all native to North America. 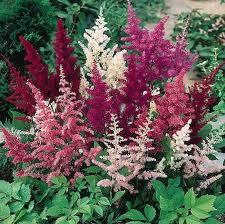 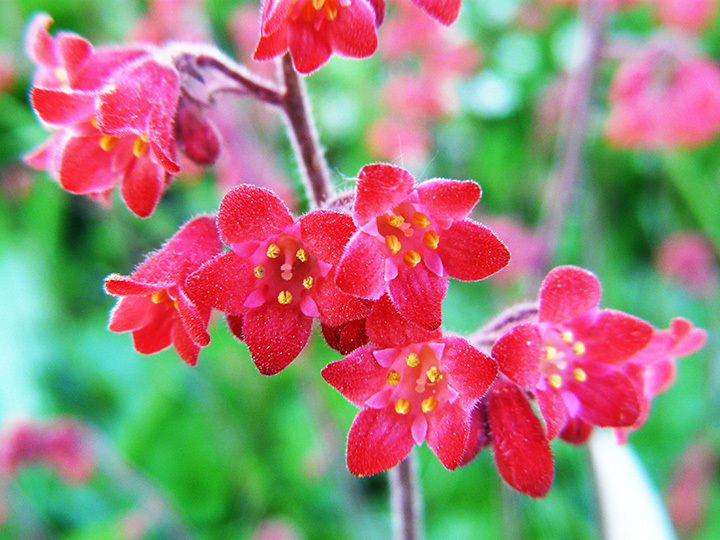 Common names include alumroot and coral bells. 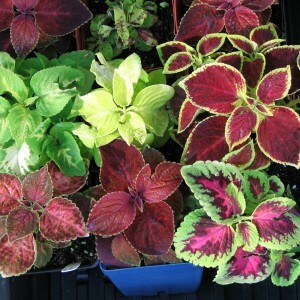 They have palmately lobed leaves on long petioles, and a thick, woody rootstock.